The SMP White Rabbit will punch you in the face and spit on you while you're down. You can dial in a mild buzz up to a wall of Fuzz! With the Voltage sag and Tone control, you get a dynamic range unavailable in other fuzz circuits. 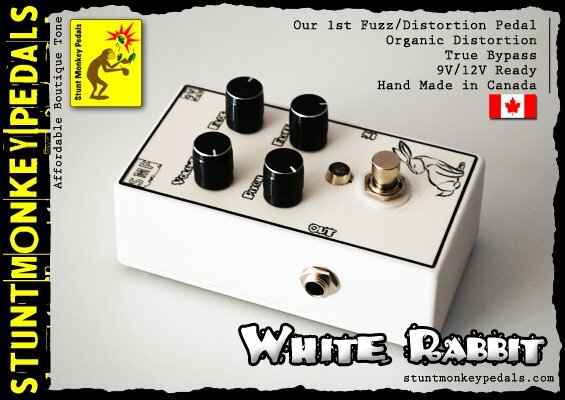 Check this link for an independent review of the White Rabbit's tones and capabilities.